EISCONNECT popup boxes is designed to provide elegant solutions for almost any A/V integration application. 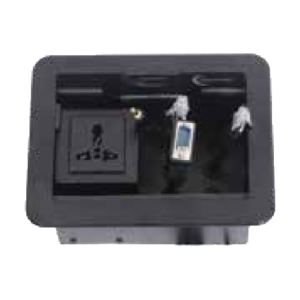 eisconnect popup boxes handle data, power,and AV connections in a pneumatically powered “popup” design. 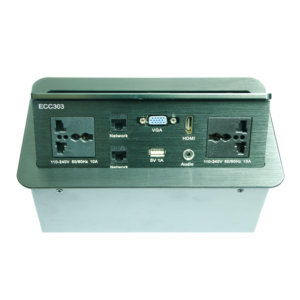 EISCONNECT popupbox is superior integral manual latching mechanism does not require ACorDC power to operate, simply push down on the cover of the box to raise or lower the unit in the table. eisconnect pneumatic gas spring system allows for smooth lowering and raising of the box for a “hightech” look and feel. 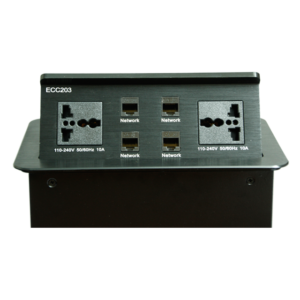 Eisconnect are ideal table boxes for desktop and laptop PC users, where convenient access to network drops, AC power sources and video /audio displays is required .The small footprint provides an unobtrusive complement to any decor. 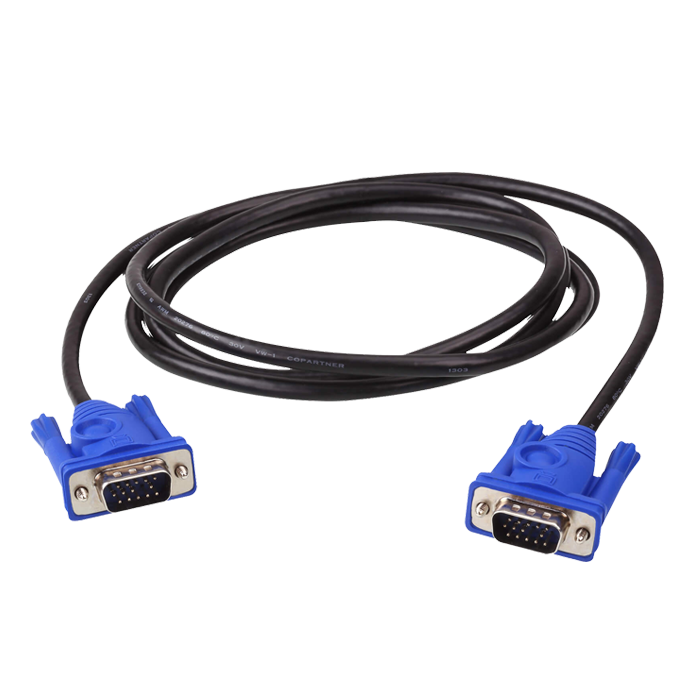 Integral pull-out cables are included. 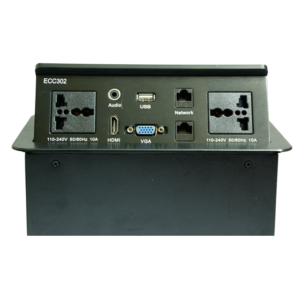 Eisconnect allows the use to connect their Laptop or PC to AC power and an external video display and house sound system as well as “link up “with network and phone lines. 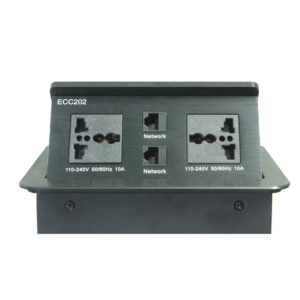 Eisconnect primarily allows quick, convenient access to AC power outlets with 5V USB charging and pre-installed networks cables for computers or laptops. 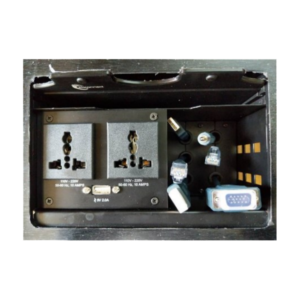 Both models allow the user to pull out the appropriate cables from the unit’s compartment and connect their Laptop. EISCONNECT popupboxes is designed to provide elegant solutions for almost any A/V integration application. eisconnect popupboxes handledata,power,and AVconnections in a pneumatically powered “popup” design. 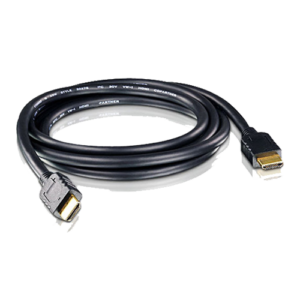 ATEN High Speed HDMI Cable with Ethernet provides an uncompressed, all-digital interface for both audio and video signals. 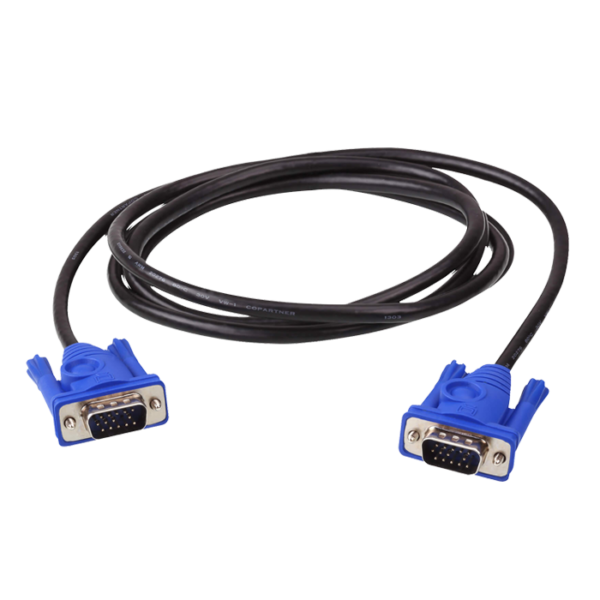 Our cables infuse high-quality tinned copper wire to resist interference for improved image clarity. 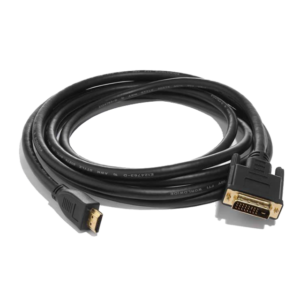 We offer HDMI cable at lengths of 2 to 20 meters with resolutions up to 4K DCI (4096 x 2160 @ 30Hz).